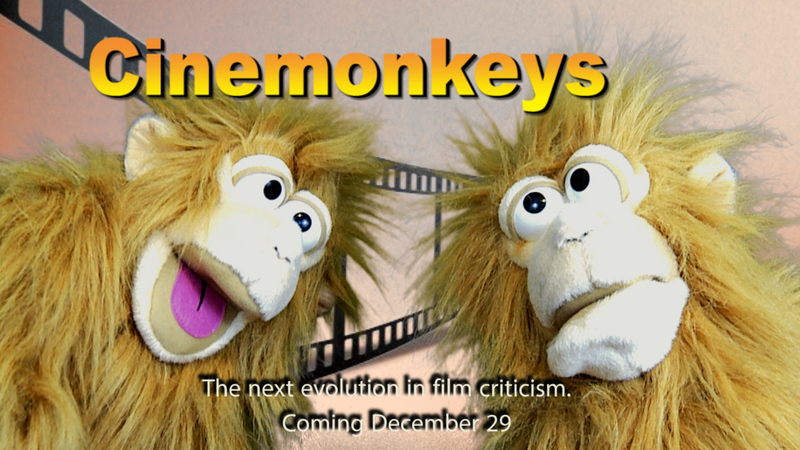 Cinemonkeys is a comedy movie review series about Sprockets and Zoom, two super-intelligent apes who escaped from a top secret lab and have gone on the run as fugitive film critics, stopping every week to review the latest releases as they evade their pursuers. Imagine a mix of Mystery Science Theater 300, Siskel & Ebert, and some crazy stuff you've never seen before. Get serious reviews and goofy comedy in the same place. In the premiere episode, My Favorite Year, Sprocket and Zoom pick the Best Films of 2017. Fans will find the actual Bearded Trio well represented. 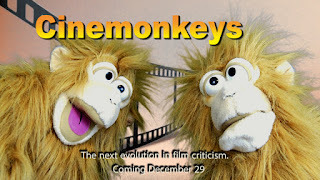 Enjoy Cinemonkeys! Tell your friends! Share it! 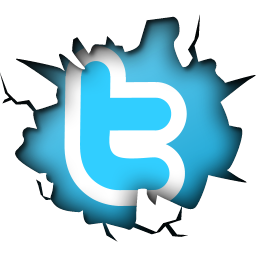 "Like: the facebook page! Embrace it. Experience what it feels like to fall in love with monkey puppets all over again.